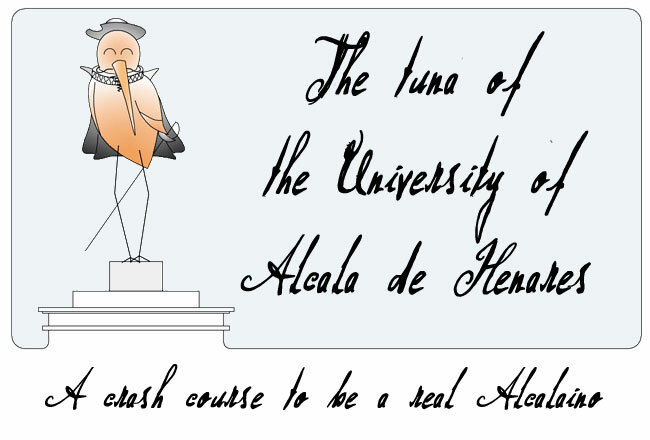 A ‘Tuna’ is a group of university students who play guitar and sing serenades to earn money or food. 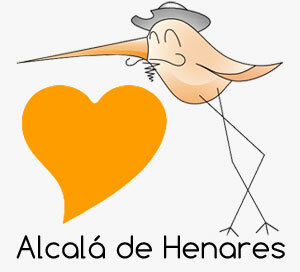 The Tuna of the University of Alcala the Henares is one of the most famous in Spain. 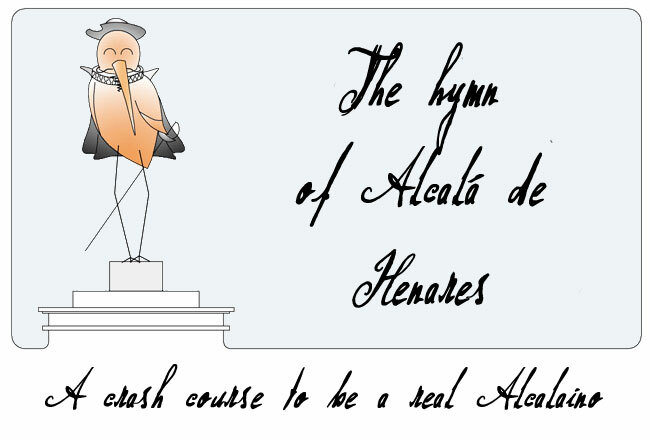 One of the things you totally need to know is the hymn of Alcala de Henares, the song that makes us proud of being from Alcala. 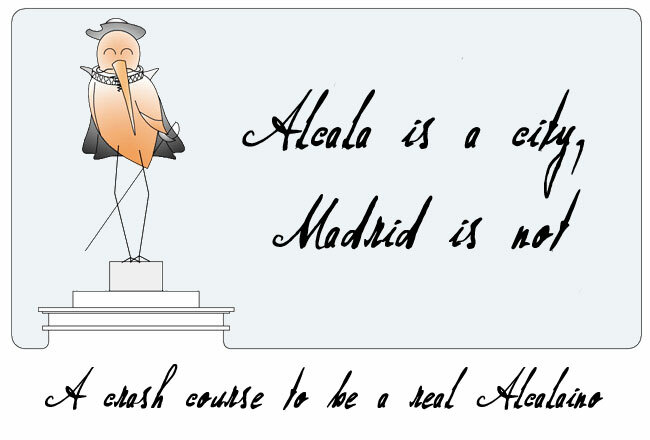 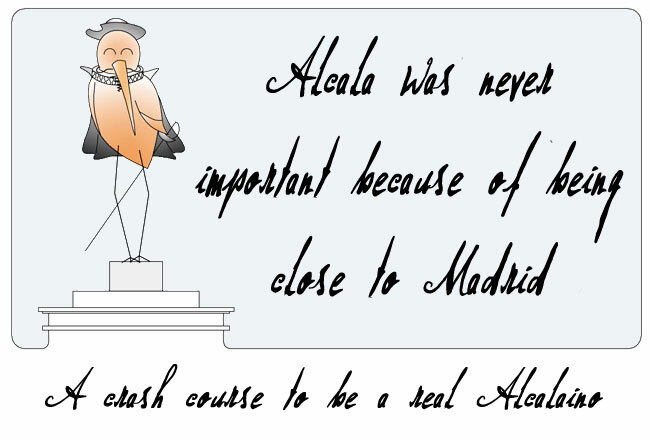 Alcala is a city, Madrid is not. 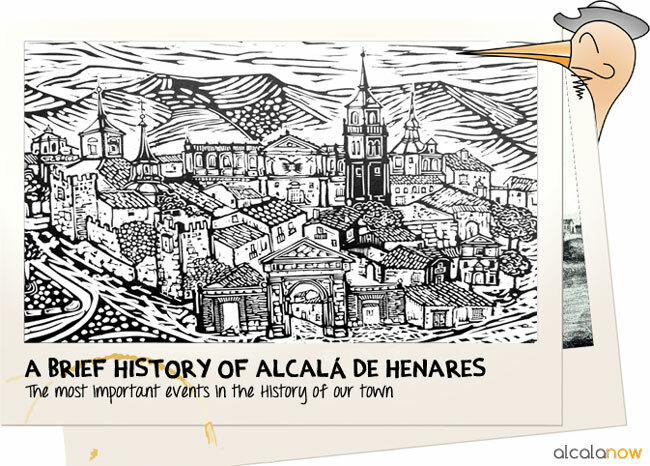 Alcala de Henares was granted the title of ciudad in 1687, meanwhile Madrid is legally merely a villa.